Students ages 7-14 learn performance skills while preparing William Shakespeare’s The Winters Tale, (abridged). 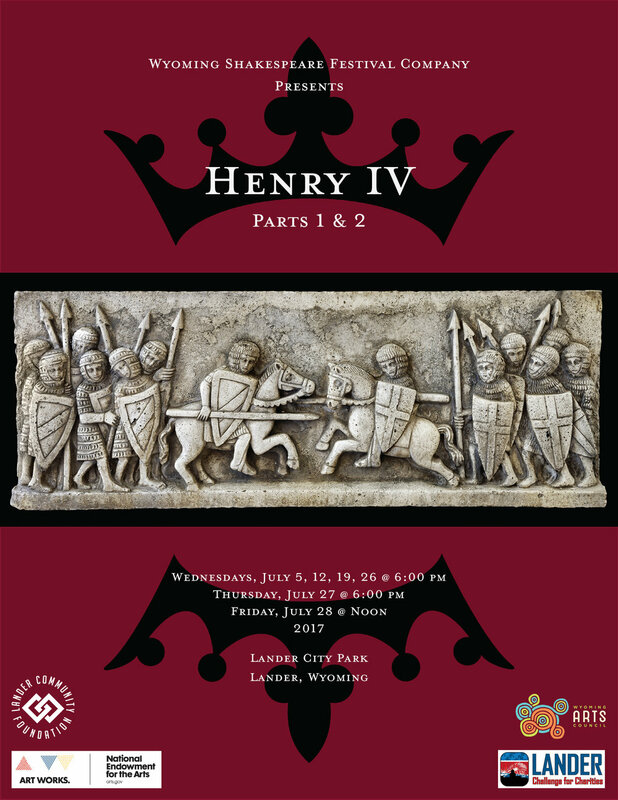 Public performances on July 28th & 29th. 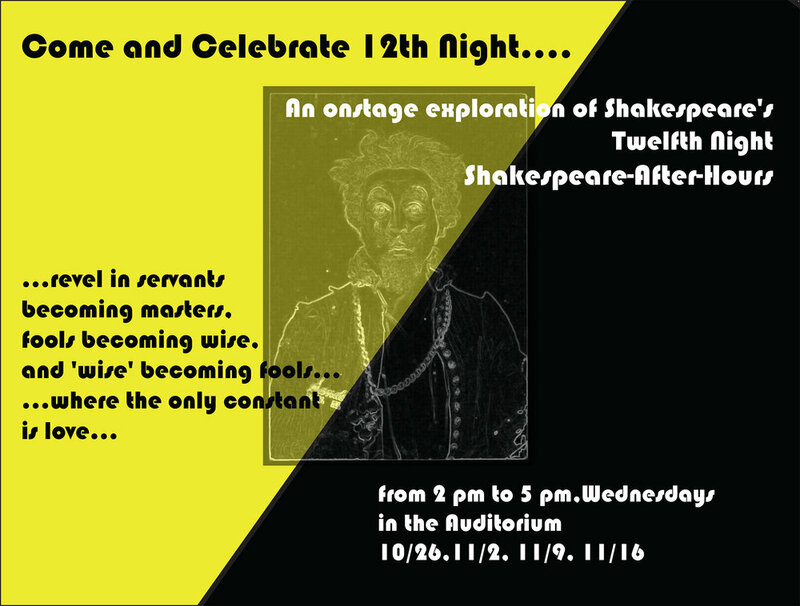 An opportunity for high school students to explore William Shakespeare’s Twelfth Night as they tread the boards. They will encounter a world where servants become masters, fools become wise, 'wise' become fools, and the only constant is love.